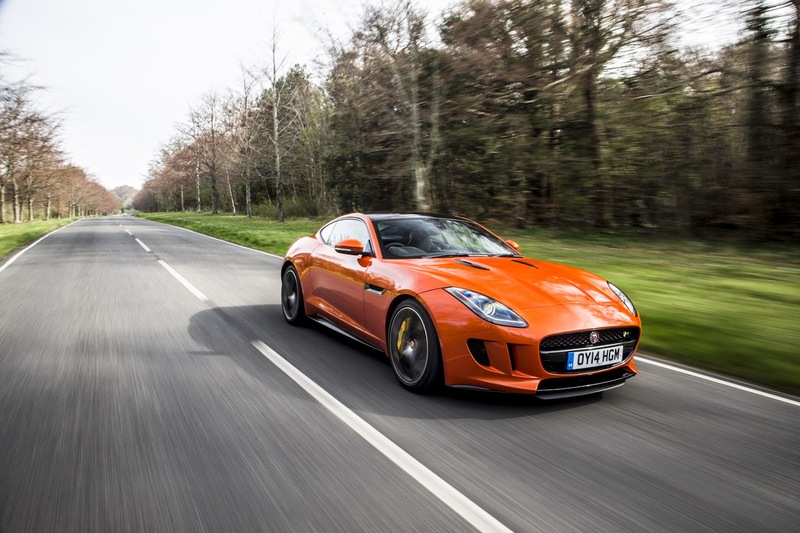 Long-term supporter of the annual Goodwood Festival of Speed, Jaguar, will be making some noise at next week’s event from 26-29 June with an exceptional line-up of its cars, both old and new. Visitors to the Jaguar stand at the spectacular automotive show will be delighted to see the first new product from Jaguar Land Rover Special Operations - the new division of Jaguar Land Rover responsible for a range of special product and service programmes for Jaguar and Land Rover customers. Chiming perfectly with Goodwood’s 2014 Festival theme of ‘Addicting to Winning’, Jaguar will have an extensive selection of its past, present and near-future models at the event, including victorious examples of the racing D-type, XJS TWR and XJR-9 tackling the famous 1.16-mile hillclimb. Two of the Jaguar Heritage Trust’s significant D-types will be in action as this legendary Jaguar marks its 60th anniversary. The original 1954 D-type prototype will be demonstrated, as will the later 1956 ‘Long Nose’ model, to be driven by ex-Grand Prix racer Bruno Senna. Bruno recently covered over 1,000 miles in this car at the 2014 Mille Miglia, with co-driver and fellow Formula 1 star, Martin Brundle. Other Jaguar Heritage competition racers in action at Goodwood will include the iconic ‘Group 44’ E-type, the Group-A XJS TWR and the 1988 Le Mans-winning XJR-9 LM, the latter being reunited with one of its victorious team drivers; Andy Wallace. 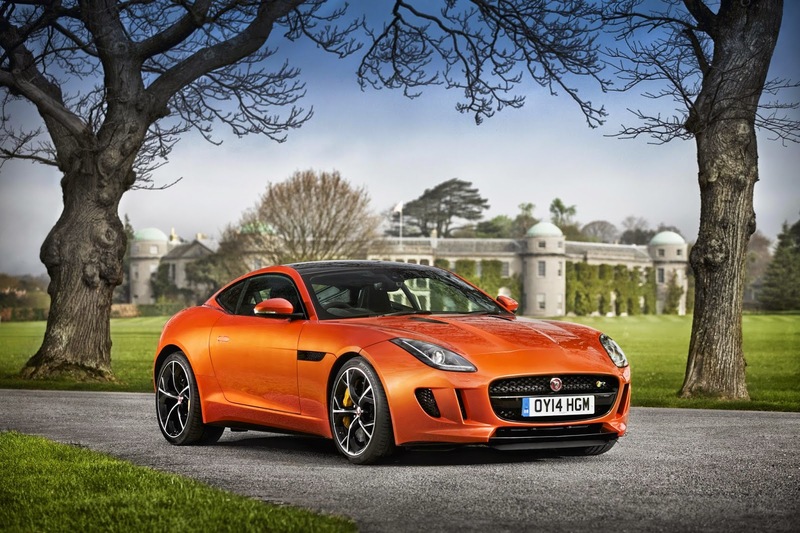 Away from the competition cars, examples of Jaguar’s new production F-TYPE R Coupé and XFR-S Sportbrake will be publically seen in action at the Festival, with both set for high speed drives up the famous Goodwood Hill.